Where will you be on May 10, 2019? If you answered Promontory Summit, you’re in good company. Next summer this little territory two hours outside of Salt Lake will be the hub of one of the biggest celebrations in the State’s history. 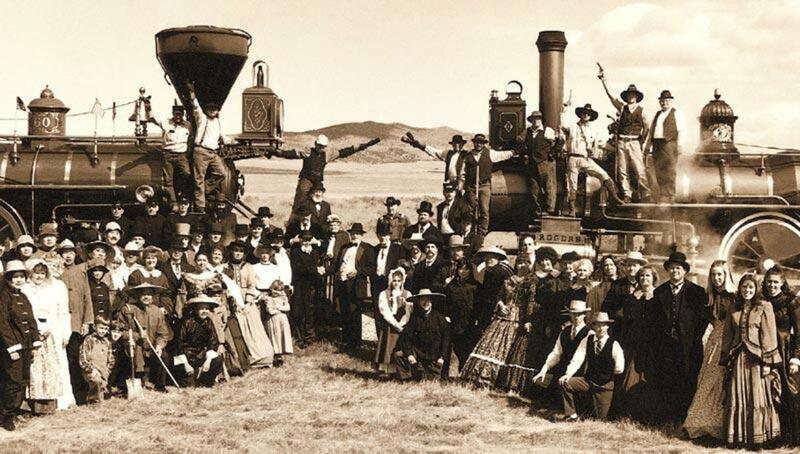 People from all over Utah and the nation will come together to commemorate the 150th anniversary of the driving of the last spike of the Transcontinental Railroad. This iconic event, known as the Golden Spike, helped put Utah on the map and gave us the nickname as the Crossroads of the West. When the Union Pacific Railroad from the east and Central Pacific Railroad from west met at Promontory Summit, it was a moment in our history, like the moon landing, that brought people together to celebrate a spectacular feat. 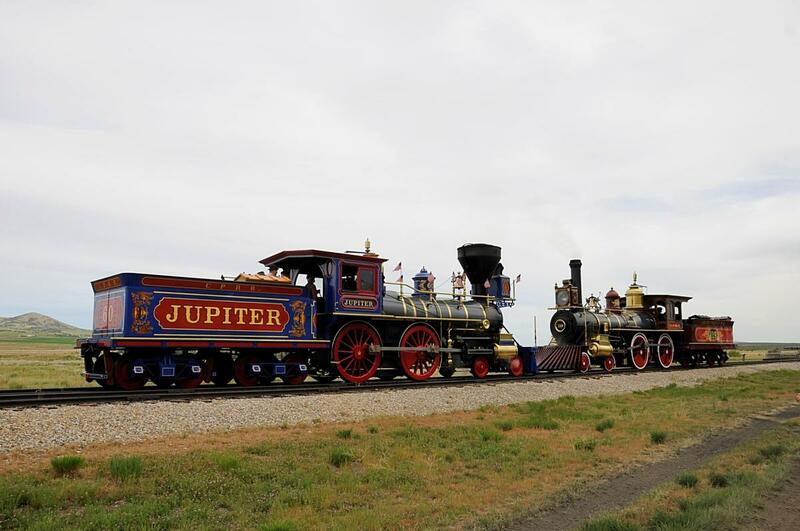 For the 150thanniversary, Utah will once again take center stage with more than 1.5 million people expected to participate in a yearlong series of events to celebrate the Golden Spike. In addition to a giant anniversary weekend at the Golden Spike National Historic Site, Spike 150 and organizations from across the state and the country like Union Pacific, Ogden City, Utah State University, Utah Film Center, Kimball Art Center, This is the Place Heritage Park, the Tabernacle Choir, and the Utah Symphony are hosting more than 150 events in communities all throughout Utah. Events that will educate, inspire, innovate and share the legacy of the Golden Spike. 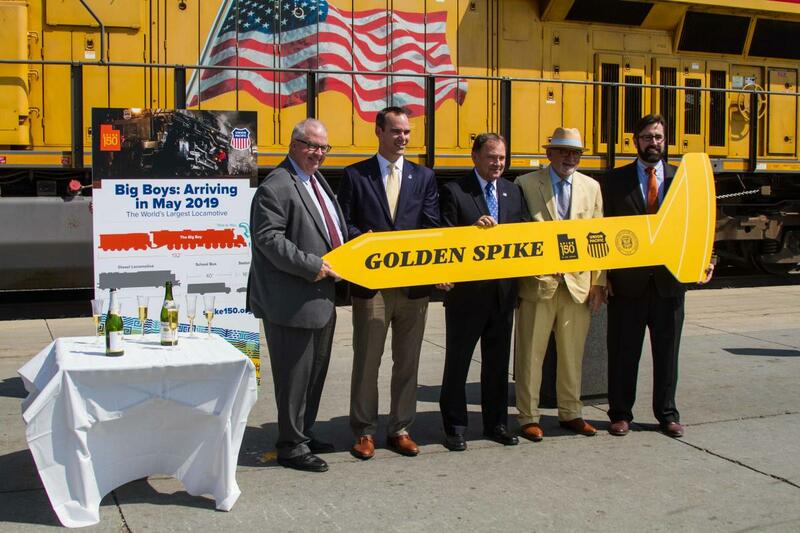 Events will include art displays, concerts and musical performances, historical exhibits, storytelling, lectures, community festivals, parades, conferences, galas, film screenings, model train shows, historical site tours, and local reenactments of the Golden Spike ceremony. And things are just picking up steam! More events are being added each day in communities all over Utah. The latest list of events can be found online at spike150.org and at Now Playing Utah under Golden Spike 150.